DGCA asked IndiGo and GoAir to fix compressor issues in 15 engines following the latest airworthiness directive issued by the US air safety body. The effective date of the latest directive is December 12 and this will involve "mandatory" replacements in 13 engines of IndiGo and two of GoAir, DGCA said. 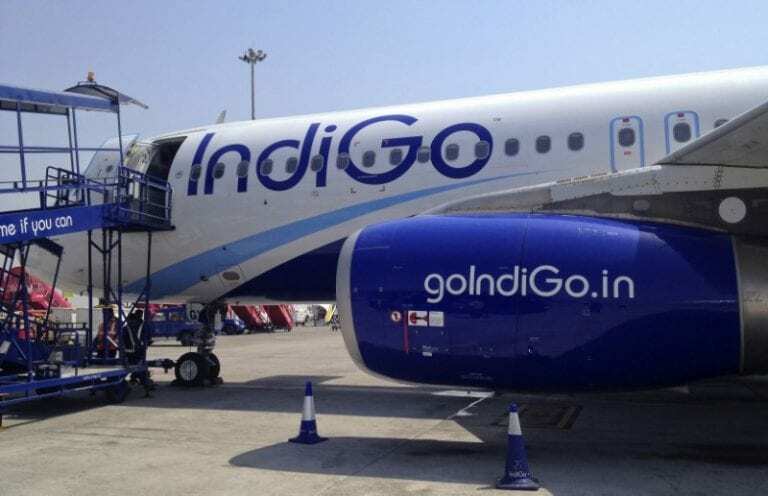 Aviation regulator DGCA asked IndiGo and GoAir to fix compressor issues in 15 engines following the latest airworthiness directive issued by the US air safety body. "Airworthiness directive issued on November 7 requires replacement of High Pressure Compressor (HPC) front hub due corrosion... action has to be taken within 120 days after effective date or before exceeding 6,180 cycles since new or within five years since the ship date... whichever occurs first," a Directorate General of Civil Aviation (DGCA) spokesperson said about the directive from US Federal Aviation Administration (FAA). "Indian operators have sufficient time to become compliant," the regulator added. While the FAA had issued another airworthiness directive on November 7 for certain parts of Pratt & Whitney's PW1100 engines to address knife edge seal issue, the Indian airlines using these engines -- IndiGo and GoAir -- are already compliant on the same, DGCA said. "... requires replacement of certain parts on PW 1100 engines from Sl. No. 450 to 614 installed on A320 Neo aircraft. This is to address the failure of knife edge seal issue. Both IndiGo and GoAir are compliant on same," DGCA said.